tonight was the Full Moon Winter Solstice DNA activation show and information overload!!!! 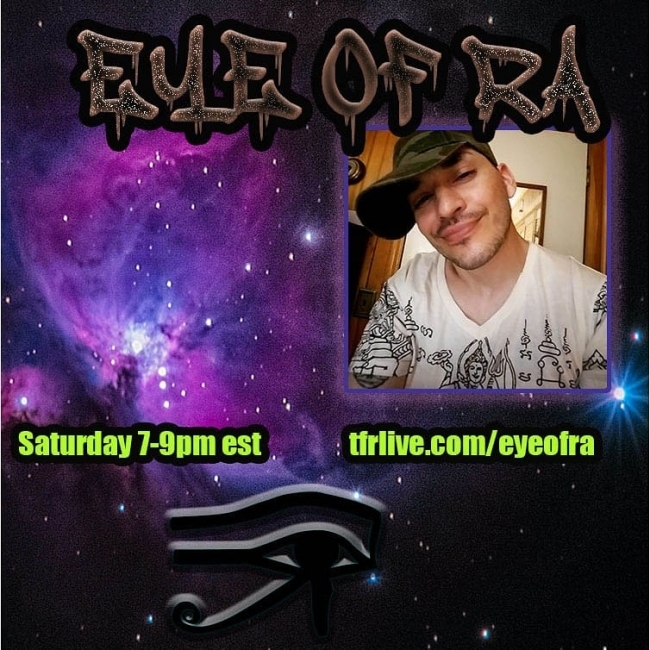 Ra even does 2 free live on air readings for two Tfr listeners in the chat room !!! tonight’s topics include: the energy of Ancient trees, the origins of the mistletoe, Druids, Ra’s most recent ember day dream mission, Ancient temples of Sicily, Goblins of Florence, the castrating Shamans of Russia,the old religions of Europe , a live DNA activation session and so much more …dont miss this epic show …Spiral out !!!!!! !